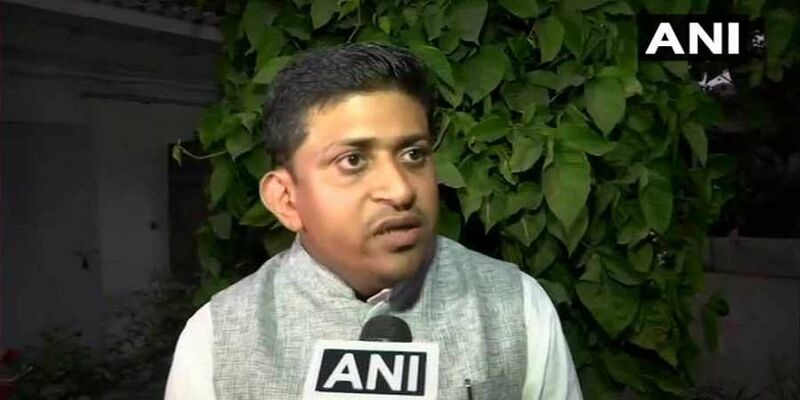 A controversy erupted over Joseph's Congress connection after a BJP spokesperson, tweeted that Joseph, was in-charge of the legal department of the Youth Congress. NEW DELHI: A controversy brewed even as alleged AgustaWestland middleman Christian Michel was produced in a special CBI court in Patiala House on Wednesday. Michel was represented by Aljo K Jospeh, a member of the legal wing of the Youth Congress. He was expelled from the party. “Joseph is one of the members of the legal wing of the Indian National Youth Congress. He appeared in his personal capacity. He did not consult the Youth Congress before appearing in the case. IYC does not endorse such actions. IYC has removed him from IYC’s legal department and expelled him from the party with immediate effect,” the Congress said in a statement. Prior to his expulsion from the party, Joseph said, “I am an advocate. It is my business and I am standing in the court. It is my duty to stand in a court. At that time, I did not have any connection with the Congress,” he said. Joseph is believed to have visited the Congress headquarters and met Congress General Secretary Deepak Babaria there after the hearing.“My relationship with the Congress is different and my business is different. A lawyer from Italy had contacted me through a friend. So I decided to become an advocate in this case,” he said.